I thought it might be nice to start up a(nother) little gardening series, taking a look at some of my favourite plants at the perfect time for planting them in the garden (or sowing seeds). First up then, a plant that I would argue is an absolute essential in any garden, the quintessential cottage garden stalwart: lavender. I adore lavender. I love the look of the silvery foliage; I love it clipped into neat balls (so much more interesting than the ubiquitous box! ), I love the fluffy purple and blue flowers and, of course, I love the gorgeous scent, redolent of lazy summer days spent lounging on picnic blankets and watching clouds drifting overhead in blue skies. Possibly the only thing to love lavender more than I do is bees, and, hey, waddya know, I also love a wildlife garden too, so this is pretty perfect. Every year, I also cut some stalks, to dry, use in craft projects, put in pots and just generally festoon wherever possible. Actually, now I think of it, I even used lavender in the buttonholes we made for our wedding party. I’m working on putting more lavender plants into my own garden. At the moment, I’ve got a very old, leggy, woody shrub in the back garden that we inherited when we moved in (you can see it here from last summer) and which really needs replacing. And I’ve got about, hmmm, 25 small plug plants in the greenhouse that I grew from seed last year. 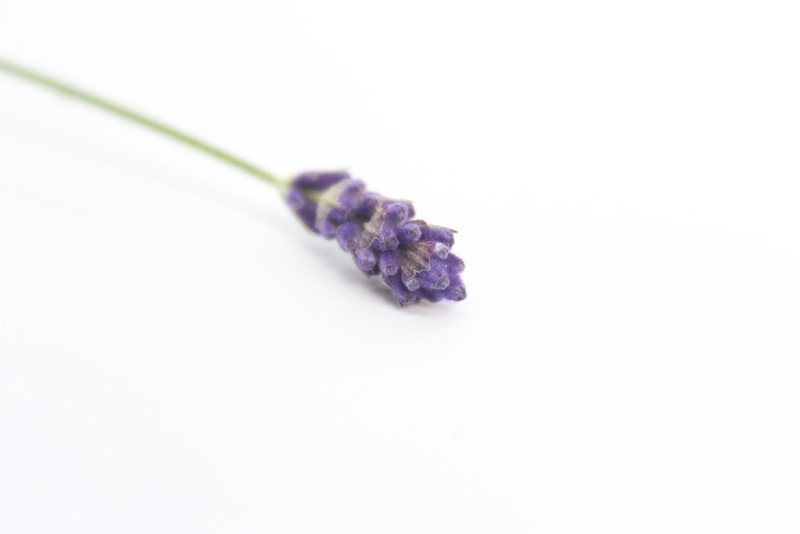 And now is the perfect time to plant lavender: get it in the right situation for the glorious blue haze of flowers in the summer. Incidentally, spring and autumn are generally the best times to plant any shrubs, so they can get their roots nice and settled into the ground at a time when they’re not also concentrating energy into making flowers. Incredibly stupid question, but, how do you grow lavendar balls? Obviously, I am not a gardener. Ha ha, not stupid at all! You basically just have to keep clipping them into shape, right from the very beginning, and keep pruning out any unruly stems! Ah, so it is a form of topiary, right? Beautiful photos, we’ve added lavender to our garden this year but it won’t look as stunning as it does along that path. 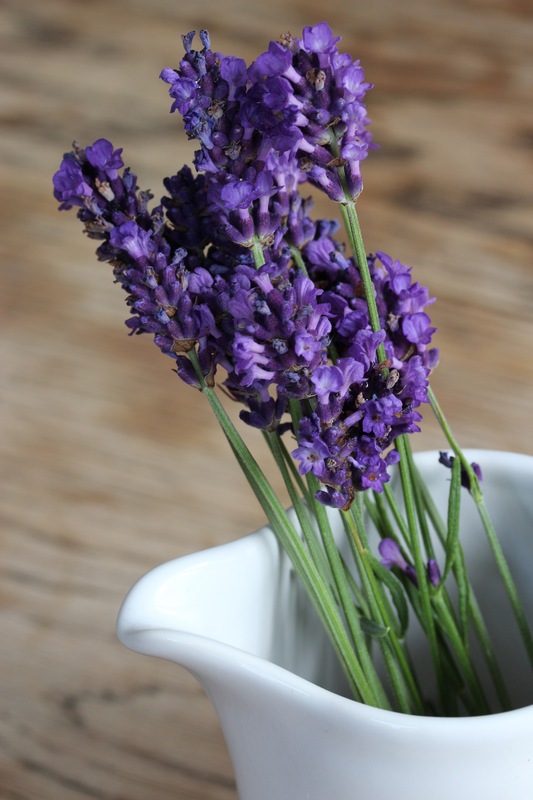 Lovely lavender – I’m a huge fan of it too, and my husband loathes the smell (odd really as he usually has such great taste) so that kind of provokes me into planting it all the more! Last Autumn I bought some end of the season 3 for £5 bargains from Waitrose and planted them in a row beneath our lounge window. That’s all I planted in that border, the hope beig that it’ll be a small wall of lavender in a year or two and waft us through the window. We dug up the big lavender behind our back door when we were doing our extension and I felt so sad about it as it was always full of very friendly bees so I felt obliged to plant more than I dug up! I did have a lavender plant in my garden but being the lazy oaf that I am I didn’t prune it and it went all woody. My friend has a beautiful selection in her garden plus all the bees you could hope for! Reminds me of a former house of ours in London – I only planted lavender in the front beds. It was wonderful. Oh how fabulous – lavender always looks beautiful, what a great idea with your path. I remember seeing the lavender fields in full bloom near us last year and it was incredible. There’s something lovely about a carpet of purple whatever size it is! Good luck, look forward to hearing how it all progresses!